As you might surmise the Tassio's are not politically correct. Because being politically correct simply means you don't have a brain of your own we don't qualify as politically correct. We use the brain God gave us. That is the God of Abraham, Isaac and Jacob, the Father of our Lord and Savior Jesus the Christ and no other. 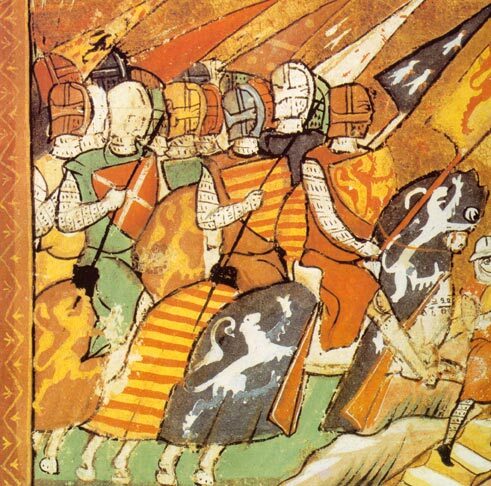 Stephen Tassio can trace his ancestors back to early England and the involvement of some of them in the battles for freedom in those days. 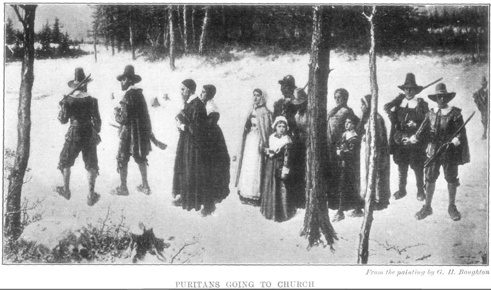 Four centuries later other ancestors of Stephen's came to the Massachusetts colony and settled in Watertown along with many other Puritans in 1640. Life in Puritan times meant every able bodied man was armed and trained in the military skills. For the Puritans this meant first fighting the Indians, then the French and Indians with the British Army then with Washington against the British. For those participating in the western expansion as did some of Stephen's ancestors the fighting continued later during our first invasion in the minimal Battle of Detroit in the War of 1812. More recently Stephen's grandfather fought in WW1 in the trenches in Europe, his dad from the deck of a carrier in the South Pacific campaigns of WWII and Stephen was what was called a 'river rat in the brown water Navy' in the Vietnam war. Stephen was a certified 'Assault Boat Coxswain' (mike boat driver) when he was transferred to the Naval Support Activity at Danang Vietnam in 1966. 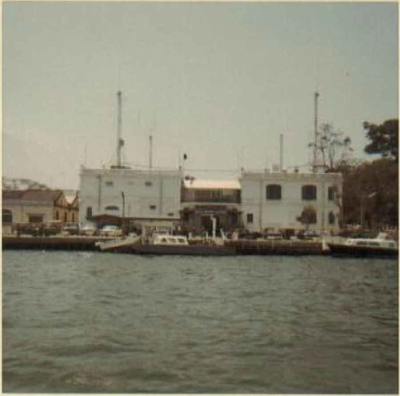 Stephen was headquartered at the 'White Elephant' on the river in Danang. 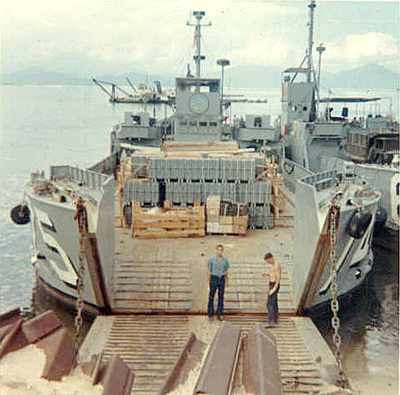 Stephen was transferred to the larger Utility Class (uboats) upon his arrival in Danang. When Stephen's Tour of Duty was over in 1967 he did not expect a parade when he returned to CONUS. However, Stephen did not expect what actually happened either. The flight he was on from Danang to LAX was not permitted to land at LAX due to riots and demonstrations by hippies, leftists and other cowards. 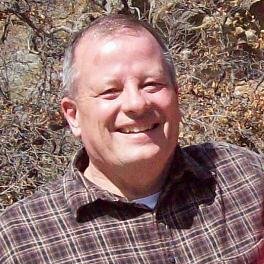 Instead the flight was diverted to Edwards AFB where Stephen and all the others had to change into civvies and be transported via commercial bus back to LAX. There they were dropped off and had to make their connecting flights after presenting their ID's and orders to officers behind closed doors. Stephen finished his enlistment at the sub base in New London working on nuclear subs as an Electronics Technician (Communications) during which time he was promoted to ETN2 (E5). While at the sub base the anti war protests and demonstrations were still ongoing but didn't affect Stephen much. It wasn't until Stephen was honorably discharged then later married and working in normal civilian commerce that the anti war sentiment started being dumped on him from some fellow workers and 'friends'. Accusations such as being a war monger in a losing war, baby killer, murderer, imperialistic capitalist etc. although contrary to Stephen's experiences, observations and other information caused Stephen to go silent on the matter for 20 or so years. During that time the accumulated effects of lifes normal ups and downs were taking a toll on Stephen and his family. It was at that point Stephen started to remember his Sunday school lessons about God and His son Jesus. After some time Stephen found a prayer in the back of a book that was about the Godly way to raise a family and provide for them. Stephen and his wife prayed that prayer together and at that moment became what Jesus calls being 'born again'. Stephen and his wife bought Bibles and began to read and study them. After a while Stephen discovered that some of his co-workers had recently become believers too. This led to new friendship circles and Stephen started putting his life in order. Things were still up and down but Stephen could see that he was transitioning out of the consequences of incorrect life choices and determined even more to 'soldier on'. During the time Stephen was learning about God and His ways as they applied to everyday life Stephen also discovered the truth about popular religious rituals that have no place of origin the Bible. However, God is not just about providing correct understanding of His ways but everything in our lives, even the Vietnam War. 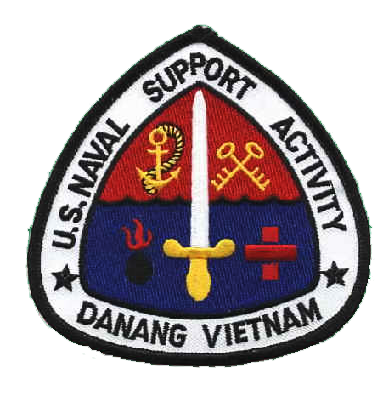 Forty years after the fact the now 'accepted' urban legend taught far and wide is that we lost the Vietnam War and all the participating military personnel are the scum of the earth. As with all such self serving enthusiastically distributed information from media, acedemia and government it is all down right lies. A simple look at the law and the facts will prove this. Prior to Vietnam there was the Korean War which resulted in the so far permanent establishment of North and South Korea. The North originally supported by the Soviets then backed by the Chinese lives under a dictatorship with the usual dire consequences for the people. The South lives under a constitutionally limited republic and has become an economic powerhouse in the international community with the imagined benefits and prosperity for the people. In the Geneva Conference of 1954 establishing the DMZ, in Vietnam, some what at the 17th parallel, but more following the Ben Hai River the stage was once again set for a Communist government in the North and a Republic in the South. 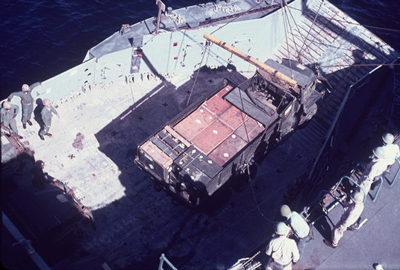 I participated in the support of the DMZ during Operation Hastings being aboard the first uboat (LCU 1165) to make it up to the bridge at Dong Ha bringing equipment and supplies to the Marines. 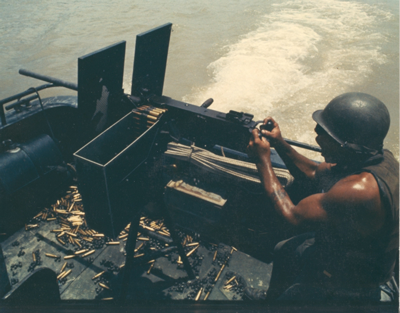 My river battle station was always starboard gunner on the 20MM. However, the dreams of the South Vietnamese people to live in freedom and prosperity were shattered by the US governments flight from its responsibilities and obligations under the Law of War. From General Giap's own diary we learn that the US military campaign against him and Ho Chi Minh (thats our part) was so devasting that it was almost 3 years before he could mount a serious offensive against the South after the US pullout. The US adminstration of the day for their own reasons decided not to protect the DMZ in Vietnam as the one in Korea still is protected to this date. There was no 'Miracle on the Han River' for South Vietnam. There is still today Communist oppression and tyranny because our politicians chose to disobey international law squandering the war efforts, to free the South, of every man and woman who fought there and the deaths of the 58,000 who died there for freedom. Then those same law breakers still to this day to disparage all of us warriors in the media, textbooks and 'accepted urban legends' to cover up their crimes. Today when I am questioned by some person about how I feel about participating in a war we 'lost' I have the truthful answer for the inquiring person. My strength to overcome the lies, dispargement and rejection of me and my participation in the largest single victory against Communism in the 20th century comes only from the power of prayer in Jesus' name seeking the truth and understanding of the matter which then brings the Peace that only Jesus can bring to the troubled soul. You too, fellow warrior, brother in arms, can have the same truth and peace from Jesus that I do. He paid our debt on Calvary Hill 2,000 years ago. Get on His 'short list' today! Stephen Tassio is a Thriving Survivor of the Vietnam War by the Grace of God (Almighty).